Rococo Systems is a leading supplier of Linn Hi-Fi systems, high-quality products that use state-of-the-art technology to produce the best possible sound. Linn Hi-Fi systems can be equipped with a range of special features, such as linking the Hi-Fi to your smartphone for automation and using your Hi-Fi system at the same time as other users. Linn Hi-Fi systems give you the freedom to connect to your favourite type of controller. Connect the system to your PC, your smartphone, your laptop or another remote controller, whichever you’d prefer. This gives you total control over your state-of-the-art home entertainment system from the touch of a button on your phone. One of the great things about the Linn Hi-Fi system is the fact that you can access your complete music collection from exactly the same music storage, simultaneously with another user. Because you can still access your music collection, at the same time as another user, the Linn Hi-Fi system is perfect for entertaining friends and social events in your home. If you are looking to expand your Linn Hi-Fi system network throughout your home, but are worried about imposing building works, ruining your home’s aesthetics, there is no need to worry! All you need to do, when looking to expand your Linn Hi-Fi system, is speak to Rococo Systems about installing your network and we will ensure that you can have the entire Linn Hi-Fi system network accessible throughout your home. The specialists at Rococo Systems work closely with clients to find the right products for them, depending on if they currently have an integrated home system. Once your system is installed, we provide a full repair and maintenance service to ensure that any problems your Linn system encounters are fixed professionally. 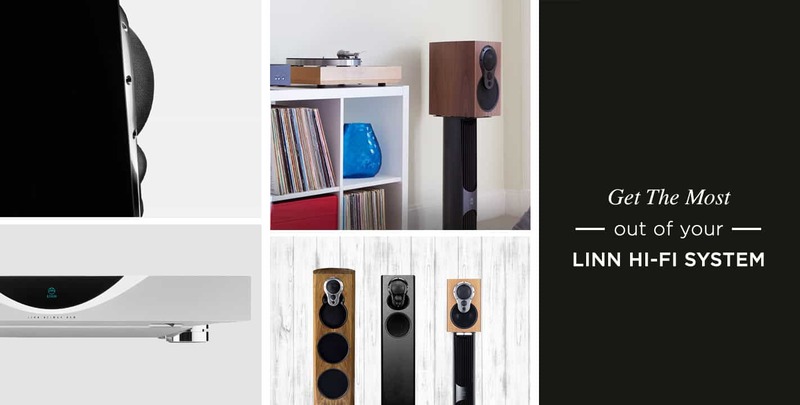 If you would like to find out more about how to get the most out of your Linn Hi-Fi system, then please do not hesitate to contact Rococo Systems online. Alternatively, call our team directly on 01277 890 888 or 020 7454 1234.